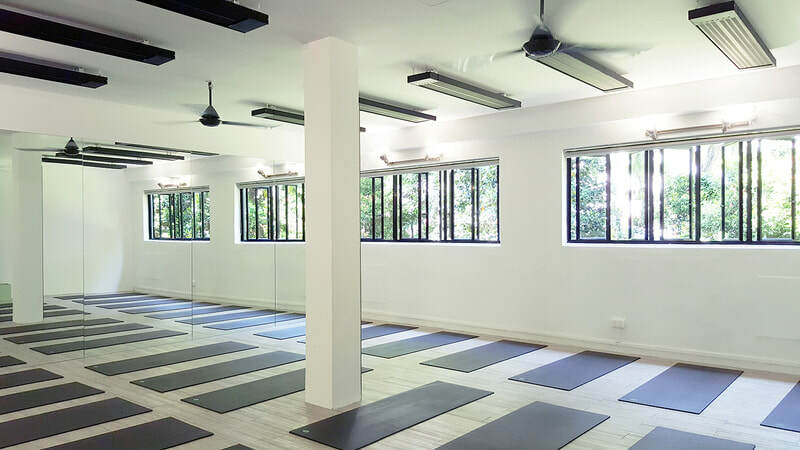 Guillemard Facilities - Yoga Inc.
Our Studio rooms are without air conditioning. We use ceiling fans and have windows for natural ventilation. 6 showers, 1 toilet, 44 Lockers ( Please bring your own padlock), 3 Hair Dryers. 2 showers, 12 Lockers ( Please bring your own padlock), 1 Hair Dryer. With Hot & Cold water dispenser. 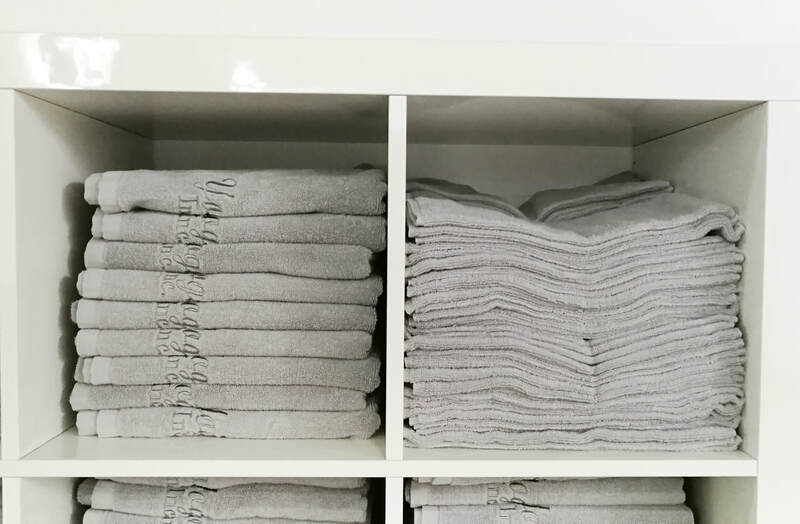 1 bath towel and 1 face towel is provided.